Under a barrage of shelling, Haider Anur and his wife fled their home last year with five children in tow. The family did not have time to take anything with them. They were among tens of thousands of civilians displaced when Sudanese forces took over Al-Azarak, an area in the conflict-torn South Kordofan in Sudan that is so fertile it feeds an entire county. “Some people might die of hunger,” Anur worried at the time. Over the past six years of war, Sudan’s attacks on farmland and civilian areas have driven up the need for humanitarian aid in this restive area of the Nuba Mountains. At the same time, the government has banned aid organizations from assisting the people there – and even bombed those that operate despite the government ban. But in the first time in six years, a chance of humanitarian aid reaching South Kordofan and Blue Nile conflict areas may be possible. Fighting between the Sudanese government and rebel forces is on hold amid a six-month ceasefire. Former U.S. President Barack Obama lifted economic sanctions against Sudan just before leaving office – with a caveat that Sudan would desist military operations and allow humanitarian access to the war-affected areas. But neither side can agree on how humanitarian aid should be delivered. With deep distrust of one another, the Khartoum government insists on cross-line humanitarian assistance emanating from Sudanese territory, while the the Sudan People’s Liberation Movement-North (SPLM-N) contends that at least some aid must come through adjacent countries. And while the political impasse continues, the UN estimates 600,000 people are in need from the war-affected areas in South Kordofan and neighboring Blue Nile state. 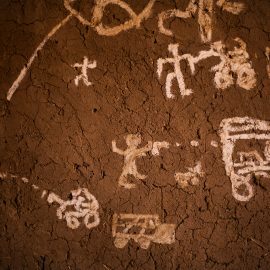 Since war broke out in 2011, the Sudan government has sought to defeat rebel fighters in South Kordofan who, after years of neglect from the central riverain government, demand greater autonomy in their remote border region. The rebel movement, who once fought alongside South Sudanese secessionists, has fought the government to a cyclical standstill with no clear winners since the conflict started. The U.S. attempted to break the deadlock on humanitarian access in January by proposing the state aid agency, USAID, directly deliver assistance to civilians in the war-affected areas after its inspection by Sudanese authorities. 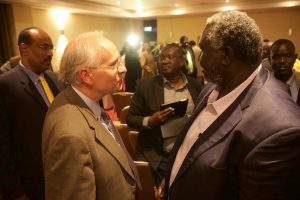 “The SPLM-N turned down this offer of assistance, citing their demand for cross-border assistance – to which the government of Sudan has not agreed,” said a U.S. State Department official requesting anonymity. 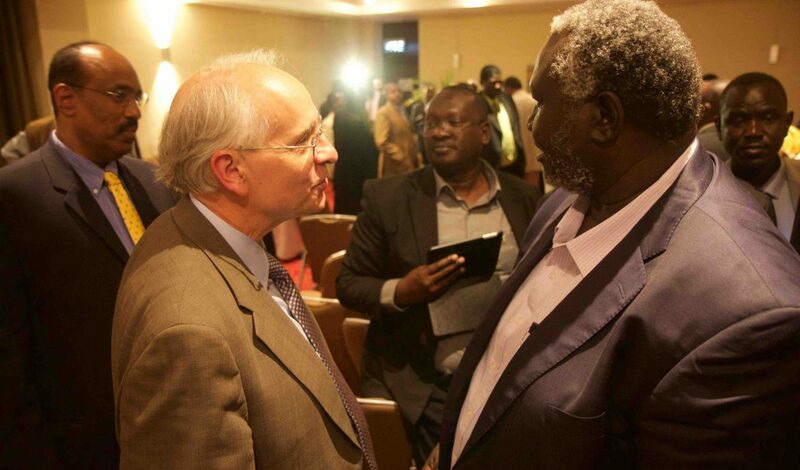 The SPLM-N leader Malik Agar said during a recent military ceremony they did not outright reject the proposal but requested further dialogue, stressing their concern over the Sudanese government control of the operation. “This gives the Sudanese government the upper hand in the [humanitarian] operation,” he was quoted saying in the Sudan Tribune. The warring parties found themselves in the same place in August. Khartoum at the time refused to sign the rebels’ compromise agreement whereby 80 percent of aid would be delivered across front lines from government-controlled areas while 20 percent would come cross border from Asosa, western Ethiopia, with Sudanese government supervision. The government claimed aid coming through another country could be misused to carry weapons for the rebel forces. Conversely, the SPLM-N opposed allowing all of the aid to originate from Sudan, fearing the NCP would block or manipulate aid deliveries as a weapon of war. The same issue marred November 2015 peace talk negotiations. Cross-border aid delivery is not a new concept globally or in Africa. In the 1990s, Sudan agreed to cross-border aid from Kenya under Operation Lifeline Sudan. Aid from neighboring countries was also delivered in Nigeria and Ethiopia in the 1960s and 1980s respectively. 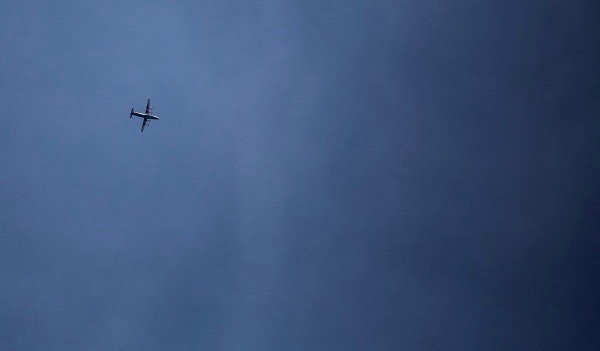 More recently in 2014, the U.N. Security Council passed Resolution 2165 authorizing UN agencies to use cross-border and cross-line routes for humanitarian aid to support war-affected in Syria. But the legality of these cross-border operations is murky and ultimately relies on interpretation. Both the state and the bordering country must assent to the operation under International Humanitarian Law unless a case can be drawn that the state’s reasons for rejecting cross-border aid are arbitrary and non-valid. Although the International Court of Justice rules that the provision of humanitarian assistance does not amount to intervention on principle, such operations would still violate the affected state’s sovereignty as well as International Humanitarian Law, according to the Humanitarian Practice Network, a policy think tank that specializes on humanitarian issues. SPLM-N Secretary General Yasir Arman’s final request during a closed-door meeting with the United Nations Security Council in January was for the council to help resolve the impasse over access, according to a transcript of his comments. The Secretary General also asked them to “take into consideration how the Sudan government manipulated humanitarian access and delivery in the Darfur region,” and called on the Council to pass a resolution to induce both parties to seek a solution. 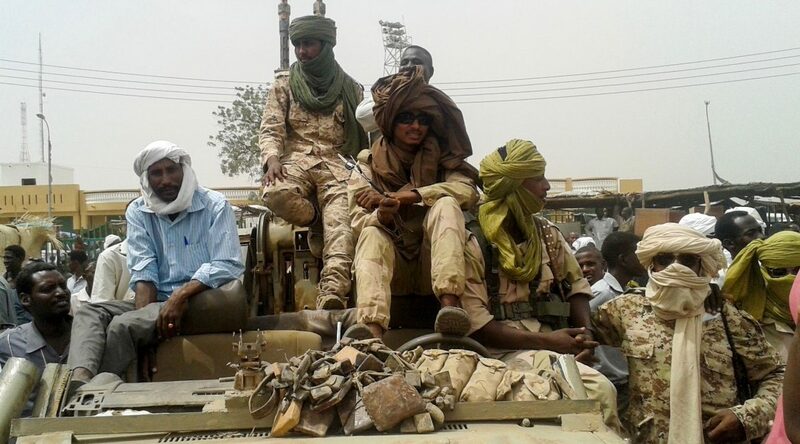 The rebels’ fears of Khartoum manipulating aid deliveries are not unfounded given the regime’s history in interfering with international aid operations in Darfur. Between December 2004 and April 2005, for instance, at least 20 aid workers were arrested or detained in Darfur, Human Rights Watch reported. Authorities also routinely blocked the hybrid UN-AU peacekeeping force in Darfur (UNAMID) from reaching key areas, former UNAMID Spokesperson Aicha Al-Basri said. “The government refused the [peacekeeping force] access 150 times in 2012 and the same amount in 2014,” she said. 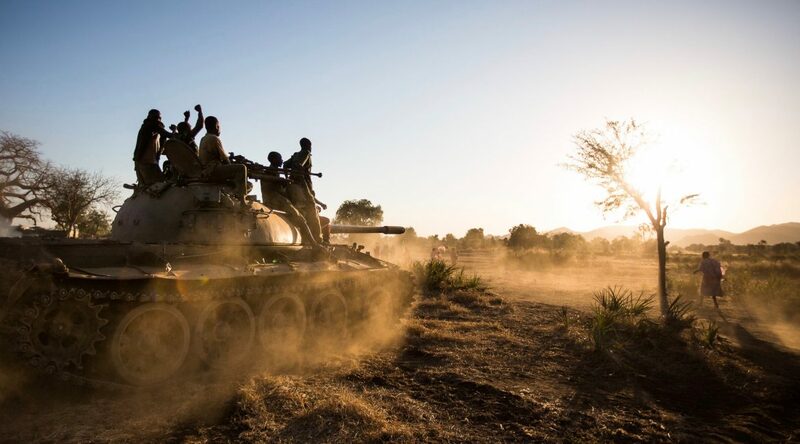 This government tactic of interfering in aid operations but denying such actions publicly, as witnessed in Darfur, is exactly what the SPLM-N wants to avoid, spokesperson Mubarak Ardol says. This is why, Ardol said, they insist 20 percent of aid stems from outside the country – it is the only aid the SPLM-N can be assured will actually reach the war affected people in their areas of control. Further, Khartoum has a history of dishonouring past humanitarian agreements. Sudan and the SPLM-N signed two memorandums with the UN in February 2012 and August 2013 to allow unhindered access for humanitarian aid. Despite signing the documents, the government never upheld its commitments. Civilians in the rebel-controlled capital, Kauda, share the SPLM-N’s fear of Sudan manipulating, even poisoning, aid deliveries. Gassim Mohamed Kolo, a primary school teacher in Kauda, believes Khartoum is keen to control humanitarian aid in the Nuba Mountains to create a system of dependency. Others in Kauda simply cannot accept the idea of former enemies becoming benefactors. 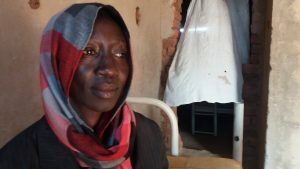 “The same person dropping bombs on you, burning down your granaries, the same person shooting you – how can he be the same person giving you food?” said Ali Abdelrahman, director of the Nuba Mountains Relief, Rehabilitation and Development Organization (NRRDO), a community-based support group. Sudan has bombed civilian targets, including farmlands and schools, over 4,000 times since 2012. But this may prove the only time Sudan readily agrees to deliver much-needed humanitarian assistance to the Nuba people. The U.S. has placed Sudan under a six-month probationary period before they will lift the economic sanctions. The Sudan government has pledged its readiness to deliver humanitarian assistance to conflict-ridden areas in the past and in late January authorized humanitarian and medical assistance to reach the embattled Jebel Marra area in central Darfur. The directive in Jebel Marra follows a December amendment to the government’s humanitarian policies to allow improved access for international aid agencies into Sudan’s conflict zones. More recently, the South Kordofan government set up a committee to help coordinate humanitarian aid chaired by the local governor, Issa Adam Abakar. And there may be a far less sinister reason Khartoum wants control over the aid delivery process than suggested by the opposition: money. Nevertheless, civilians in the Nuba Mountains are understandably wary. 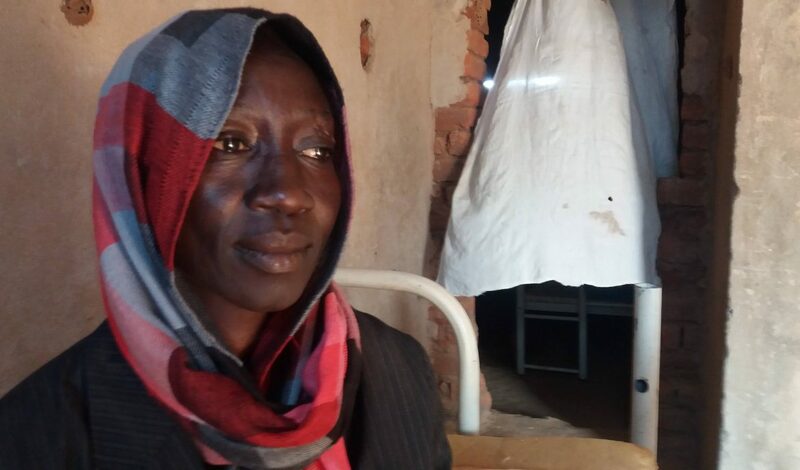 “The ruling party targets civilians and the innocent,” said the SPLM-N Agriculture Minister Hafsa Idriss. “Sudan destroys the agricultural areas.” Idriss added that SAF and related militia also destroyed agricultural machinery in the last fighting season, in an attempt to starve the population into submission. This is the crux of the problem – a peace agreement is resting on an issue that both sides may have a vested military interest not to fulfill. While the political impasse continues, civilians in the war-affected areas of South Kordofan and Blue Nile face increasingly dire food insecurity. 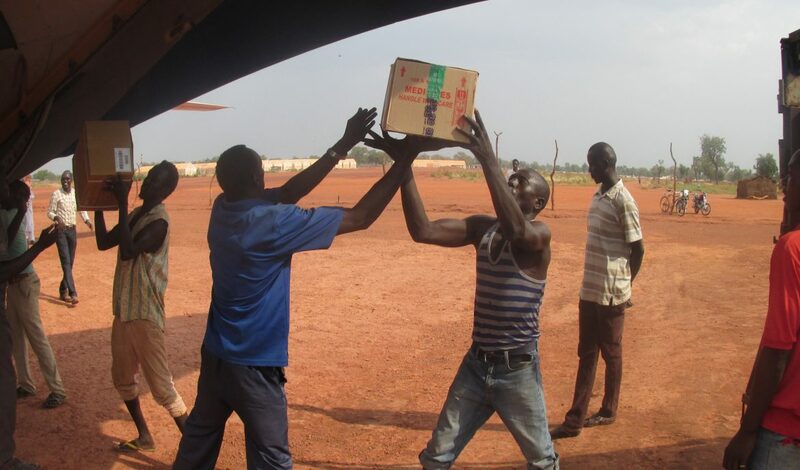 The situation is particularly bad among the war-displaced populations in the central and western regions of the Nuba Mountains and Blue Nile state, according to the South Kordofan-Blue Nile Coordination Unit, an organization that monitors food security and displacement in the two areas. Poor rains in August severely affected harvests last year, one of the worst in recent history, Idriss said. This coupled with SAF targeting farming areas –even strategic grain storage designed to help people through the lean season –means humanitarian access to cover the food gap is crucial, the minister added. “In fact, if we face the same [farming] conditions this coming summer [as last year], there will be starvation,” said Hamdan Omer, a trader and farmer in the Nuba Mountains. The poor harvests and conflict has contributed to the severe escalation of market prices – where staple grain prices are now over ten times greater than previous years, Omer added. This article was first published on February 9, 2017 in Huffington Post.